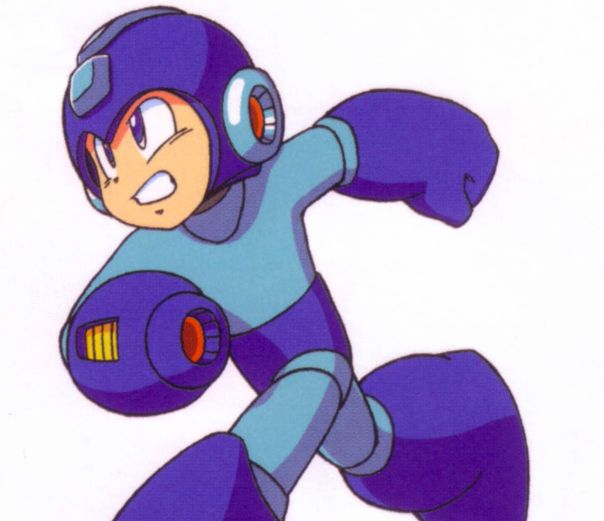 Yet another Mega Man marathon? @Anon 2: I would laugh at your comment, but i forgot how to do it. What am I fighting foaaaaarrrrrrgh?! No, seriously, I forget.